Do you have a message, a story, wisdom or knowledge that you know the whole world could benefit from? Let’s create your best selling book together! 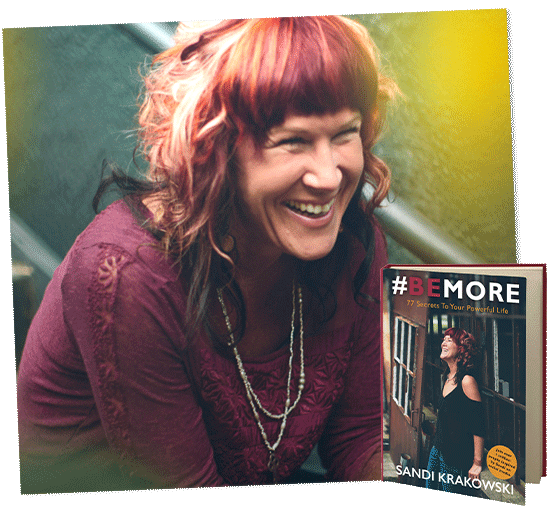 I still remember the first time I sat down to officially write my book, #BEMORE: 77 Secrets For Your Powerful Life. Writing articles, social media posts, email campaigns, sales pages and more were easy. I had been doing that for many years. But this thing…. my book. That made my stomach turn. First I went blank. Then I doubted if I could even do this. Maybe I shouldn’t be doing it now! Doubt, fear, self judgement and every other demon that wanted to sabotage my work came out of the woodwork. How on earth was I ever going to be able to do this? Why did I feel like I was going to throw up when this thing was supposed to be my calling in life for goodness sake?! Do you feel like your artzone crashes into a warzone every time you try to get started? FROM BLANK PAGE TO BEST SELLING BOOK! ​Saturday, June 13th, 2015 I will be hosting an exclusive, ALL-DAY never-before LIVE BROADCAST Virtual Mastermind where I will bring together all of the strategies that will take you from blank page to best selling book! At this exclusive event you will learn all of the missing pieces to creating your masterpiece! When you start writing your best selling book, it’s important to hit your message ON TARGET from the title to the last page. You have to ‘read their mind’ through every page, every thought, everything that goes on your social media profiles and more. The Author’s Art is very unique, because our connection with our readers is through the written word, but we want them to hear us in their head. Do you have a dream in your heart to impact people’s lives and to serve with all your heart? Have you wanted to write your own schedule, build your own calendar and make a choice about who you work with? Now that I’ve written a best-selling book & built a business with more than 2 million clients worldwide, I’ve had an insider’s look at what causes authors to soar — and what causes them to sink. When you are done with this life changing mastermind, you will know exactly how to get your first book published IMMEDIATELY! 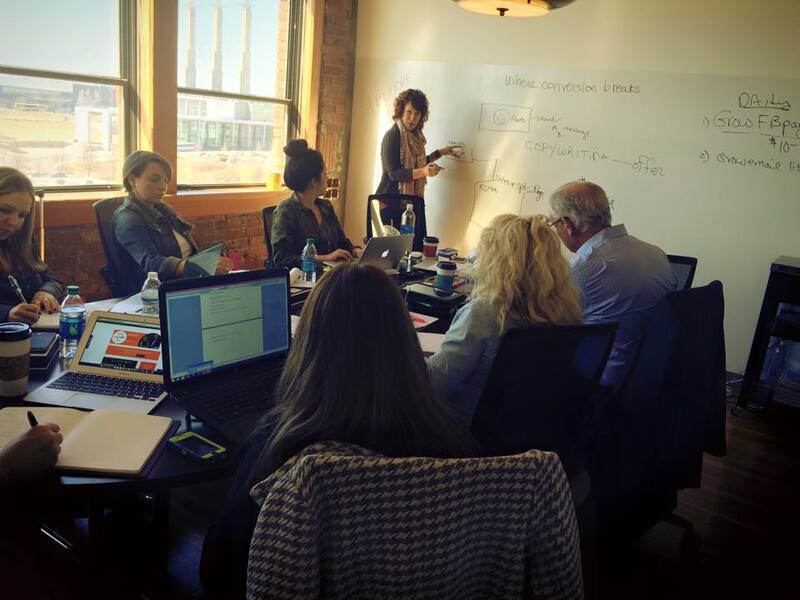 LIVE Virtual Broadcast Mastermind with Sandi Krakowski in her downtown Kansas City office! Feel as if you’re there with Sandi and her team in a boardroom meeting, teaching in front of a 20 foot by 6 foot whiteboard everything you need to produce your best book! How many pages? What format for your manuscript? What do agents and publishers look for? Photo shoots? WHAT?! How, who and when! 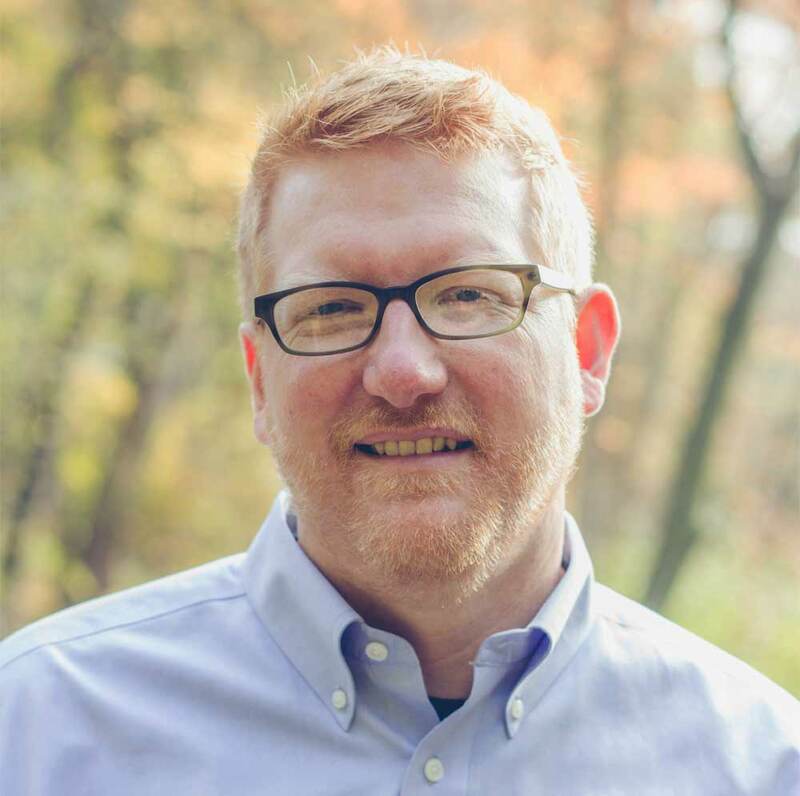 Chad R. Allen is a blogger, author, speaker, and creativity coach. His passion is to help creative people do their best work. Author of Do Your Art: A Manifesto on Rejecting Apathy to Bring Your Best to the World, Chad is the creator of Book Proposal Academy. He serves as editorial director for Baker Books, where he has worked for over thirteen years. He lives with his wife and two young children in Grand Rapids, Michigan. I’m looking for 6 people who will spend an entire weekend with me, as we broadcast this exclusive event to our 250 virtual attendees. You will be in my downtown Kansas City offices, in our creative space, taking part in the mastermind discussions, and YOUR book and business will be a big focus that I teach from. 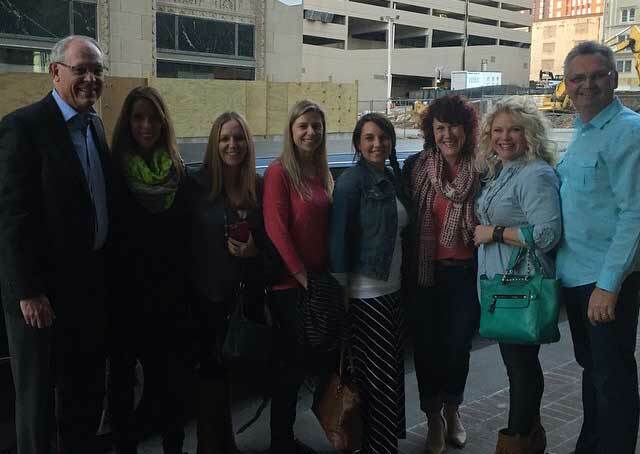 This special opportunity includes personal one on one mastermind-style consulting for these 6 people who will be a part of Sandi’s live classroom. Get your questions answered and spend some personal time with Sandi for the greatest result. in a “close doors hotseat session from 4-6 pm with hors d’oeuvre”. This is ONLY for authors and business owners who are READY to take action and are serious about creating a best seller. This option is now SOLD OUT! Purchase a virtual seat instead!